The immense success of Murder On The Orient Express has immediately prompted 20th Century Fox to announce another Agatha Christie mystery to be adapted for the big screen, Death On The Nile reported Variety. The second mystery follows Hercule Poirot on a riverboat cruise and Michael Green who adapted the screenplay for Murder on the Orient Express and is the writer of Blade Runner: 2049, is penning this one too as reported by The Hollywood Reporter. The director Kenneth Branagh, who is being credited for the smashing success of Murder On The Orient Express, is expected to return for the sequel as well. 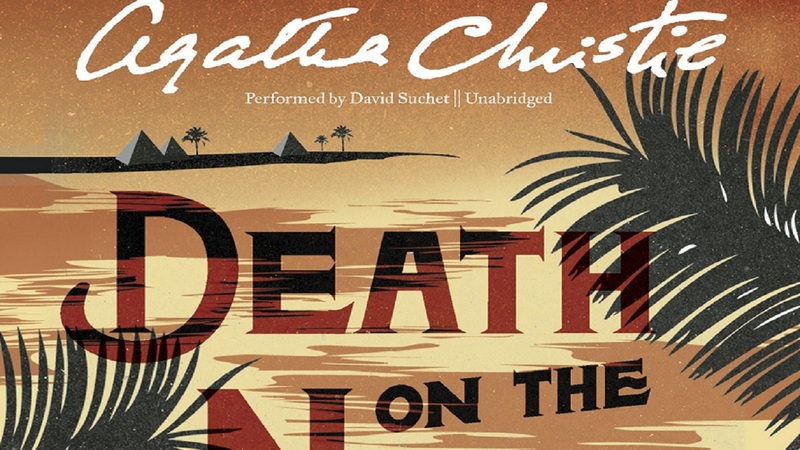 The novel Death on the Nile was first published in 1937 and saw the immaculate detective Hercule Poirot vacationing in Egypt get embroiled in a love triangle gone wrong with a mix of socialites, social climbers and murderous intentions in the mix. The book had been adapted in 1978 into a movie with Peter Ustinov, Bette Davis, Mia Farrow and Maggie Smith in the cast. The new film looks well poised to follow in the footsteps of Murder on the Orient Express which was made on a modest budget of $55 million and has already raked in $150 million. It boasts of a stellar star cast of Johnny Depp, Penélope Cruz, Willem Dafoe, Michelle Pfeiffer and Judi Dench, as reported by the Independent.